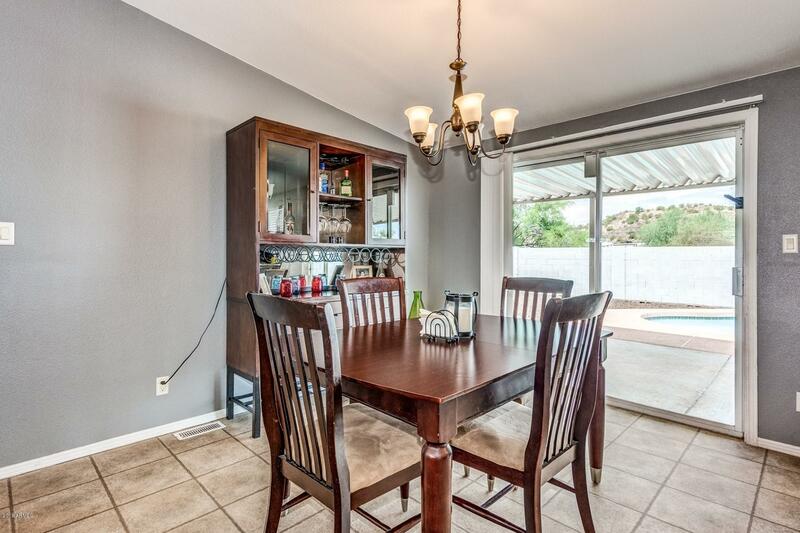 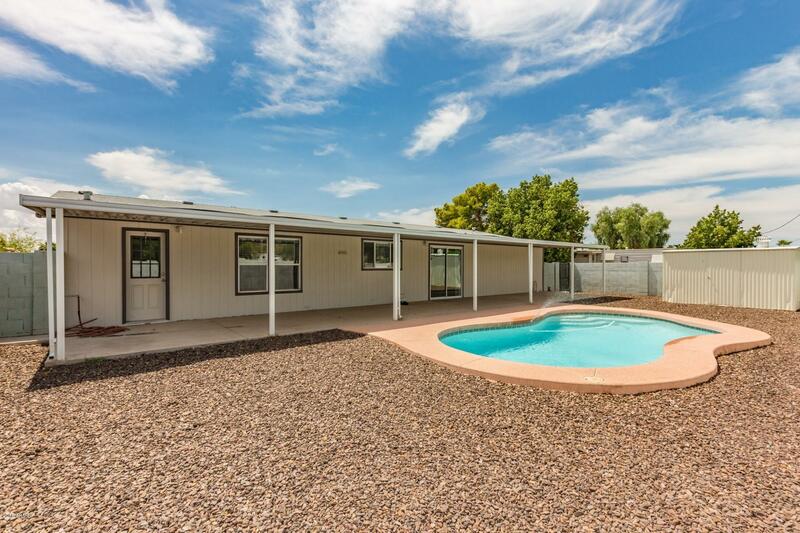 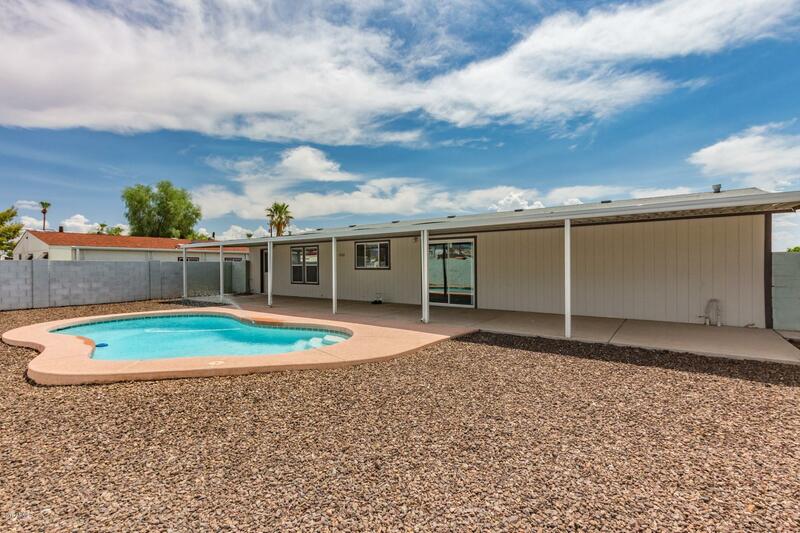 REDUCED & MOTIVATED...The price has been drastically reduced on this well-kept, low maintenance, 3+ bed, 2 bath home with a sparkling pool on a large lot w/ NO HOA. 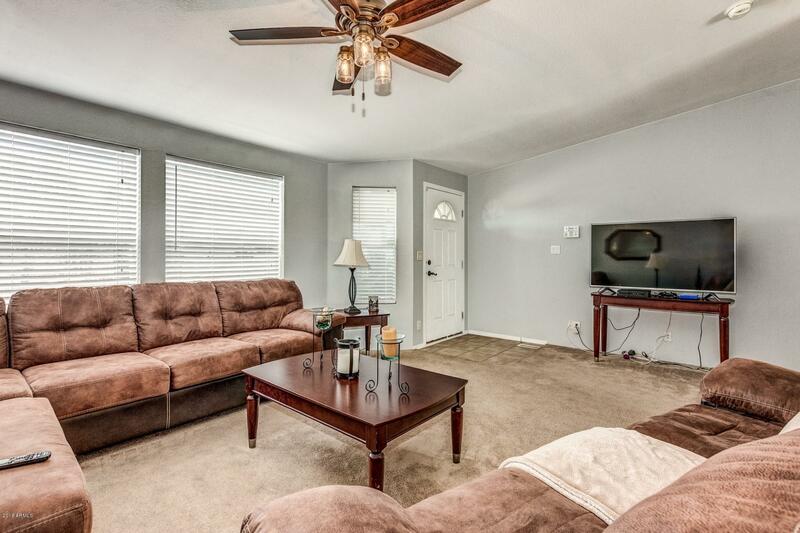 Sellers are motivated & need to move now. 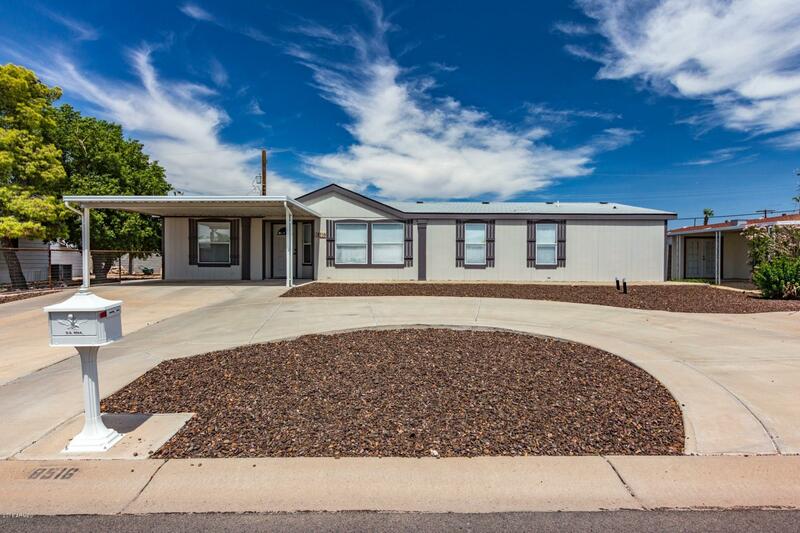 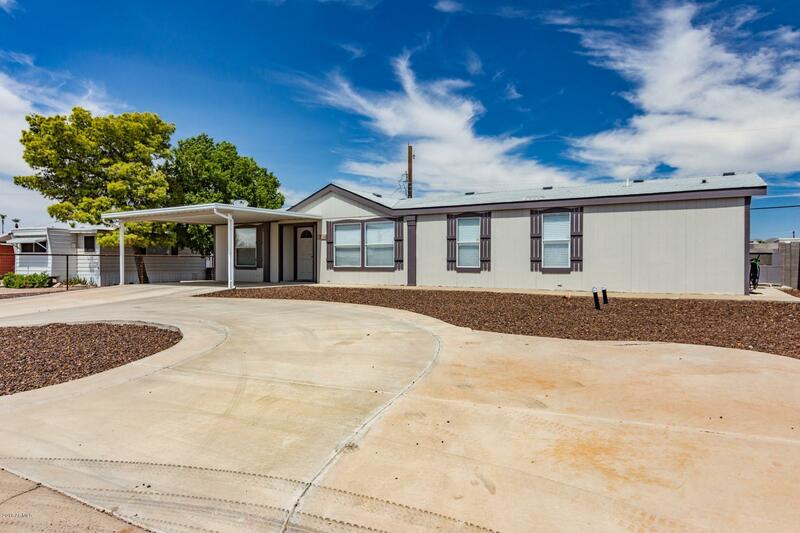 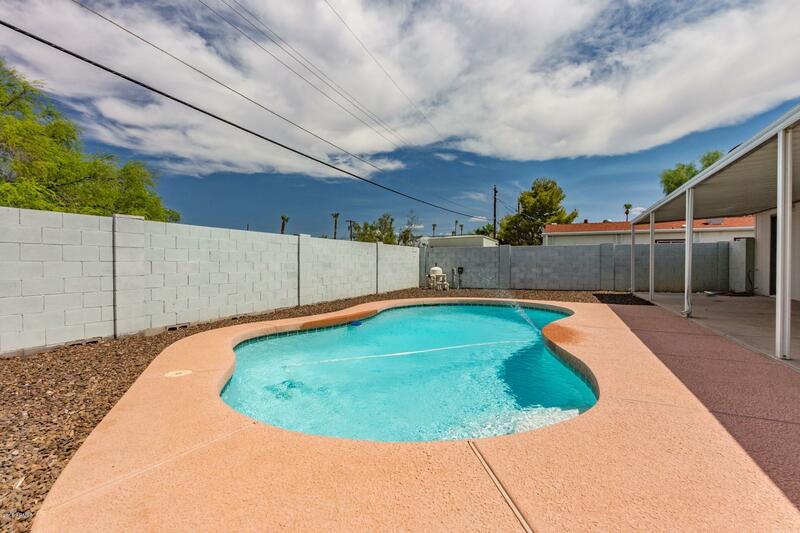 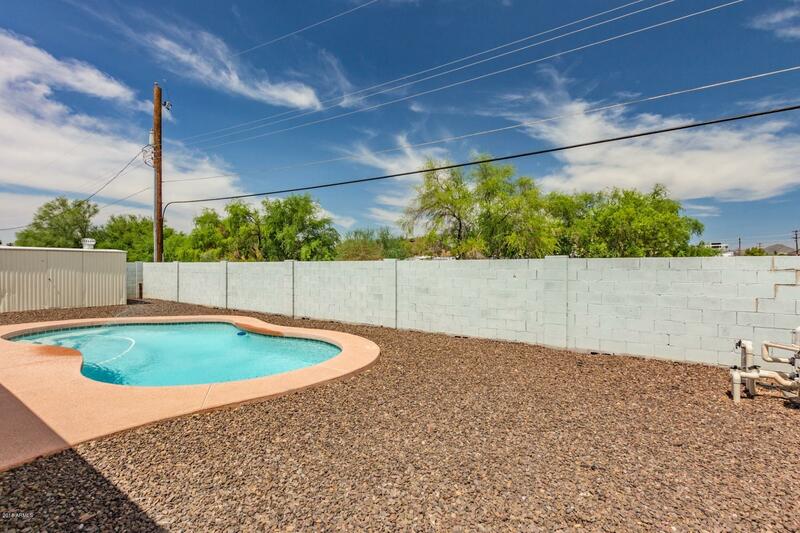 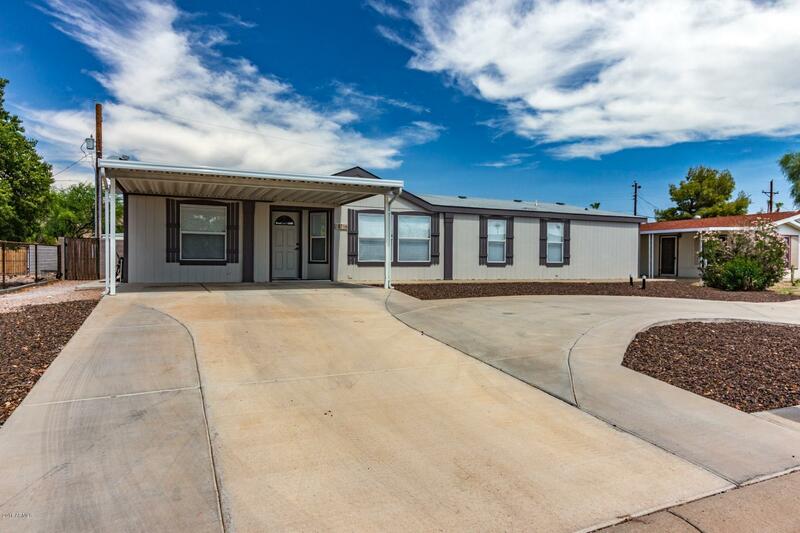 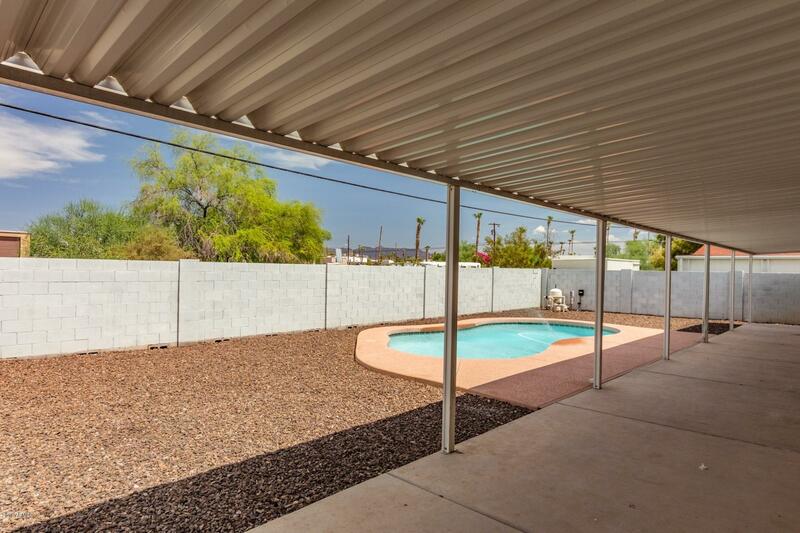 Desirable area w/ easy access to 202 & US 60, & at less than a $110 sq ft, this home is priced well below comps & similar appraisals for this area. 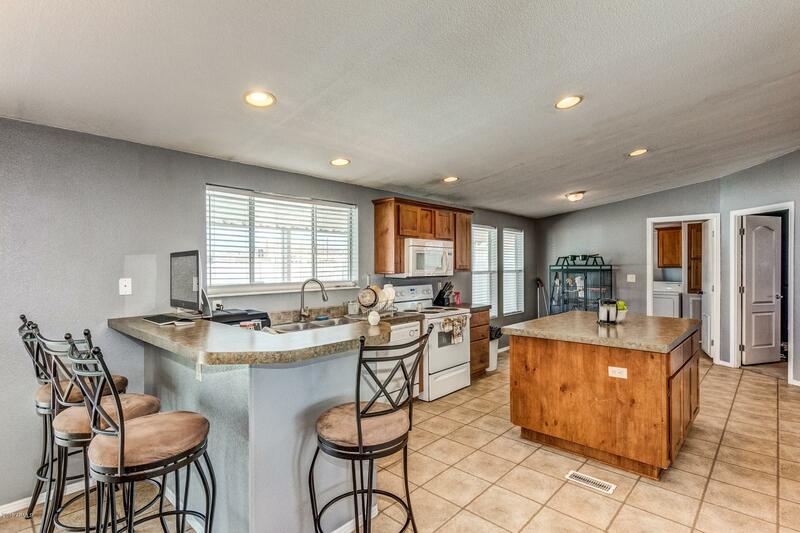 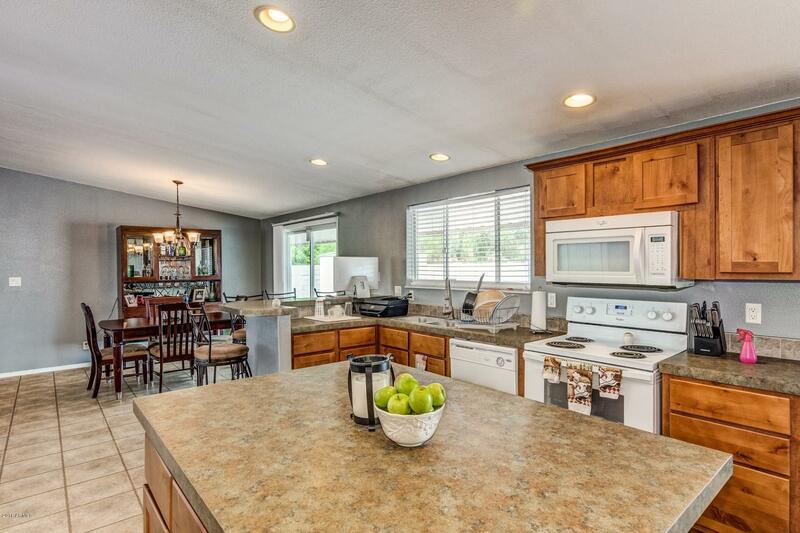 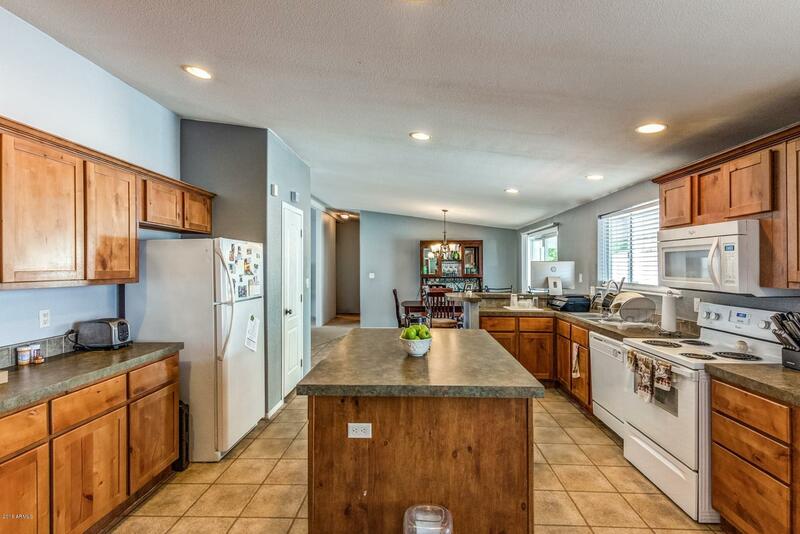 New paint, appliances, fans, lighting & flooring in this desirable split floor plan w/ a spacious family room, open to the dining room & large kitchen w/ newer appliances, plenty of cabinetry & large island. 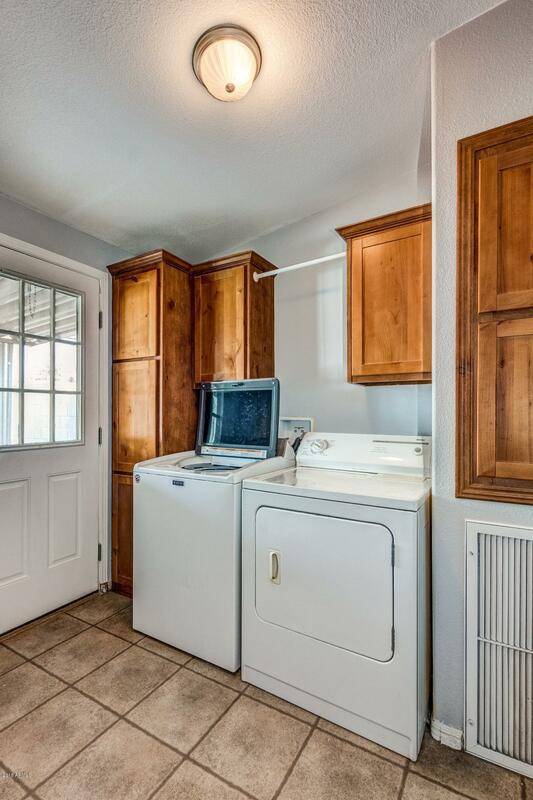 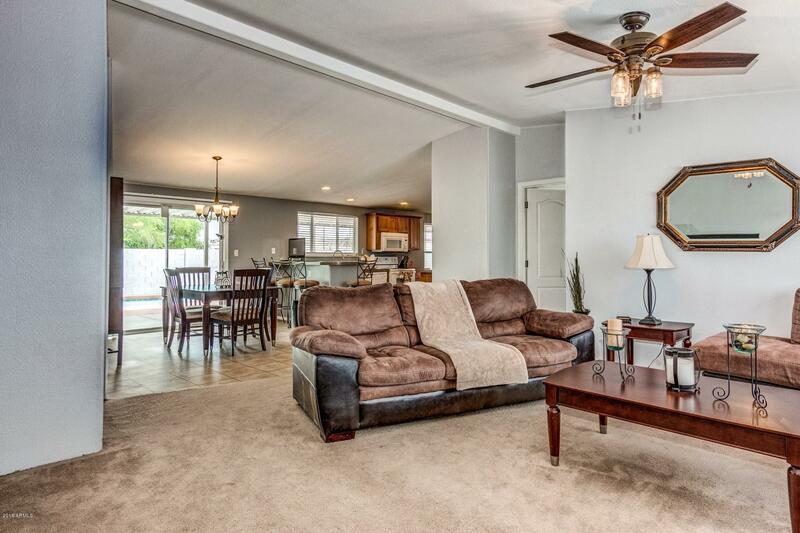 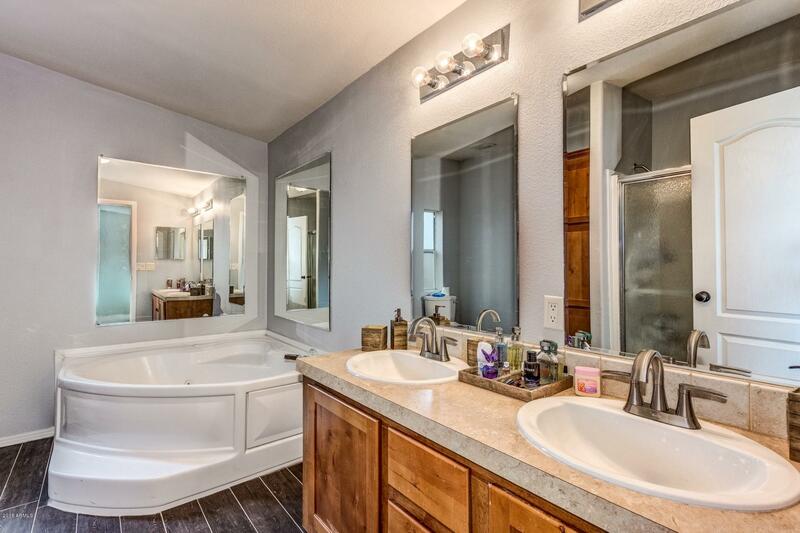 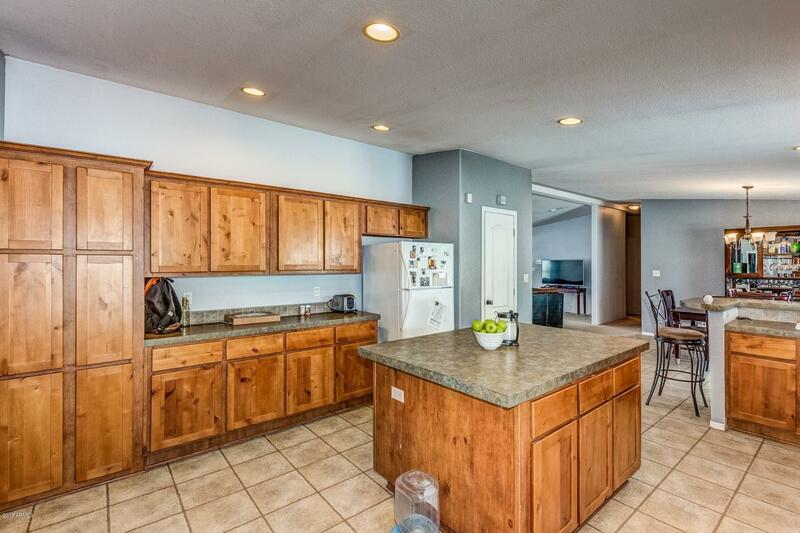 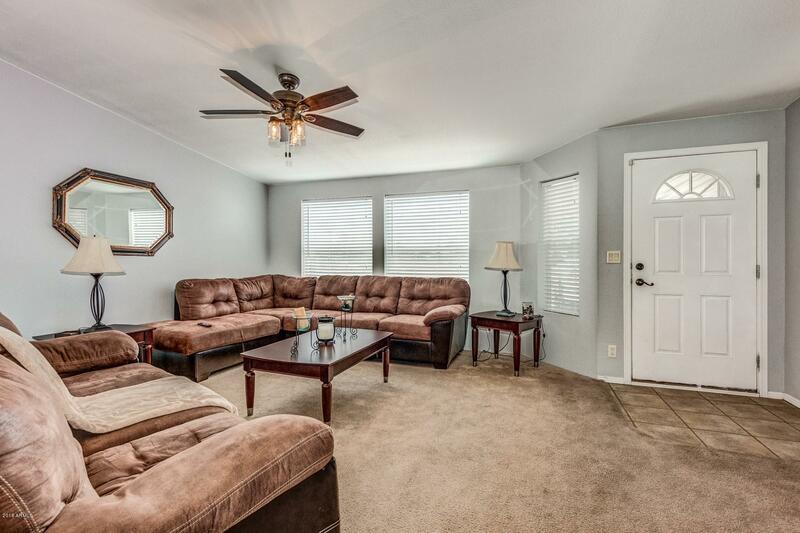 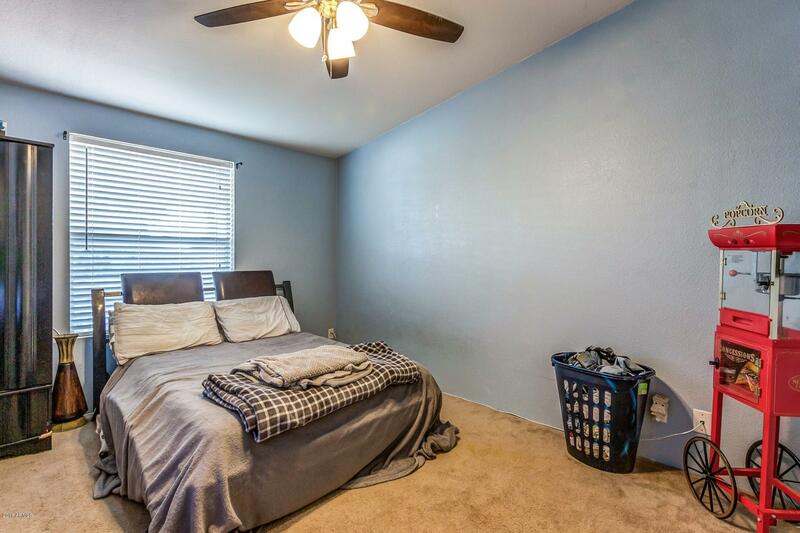 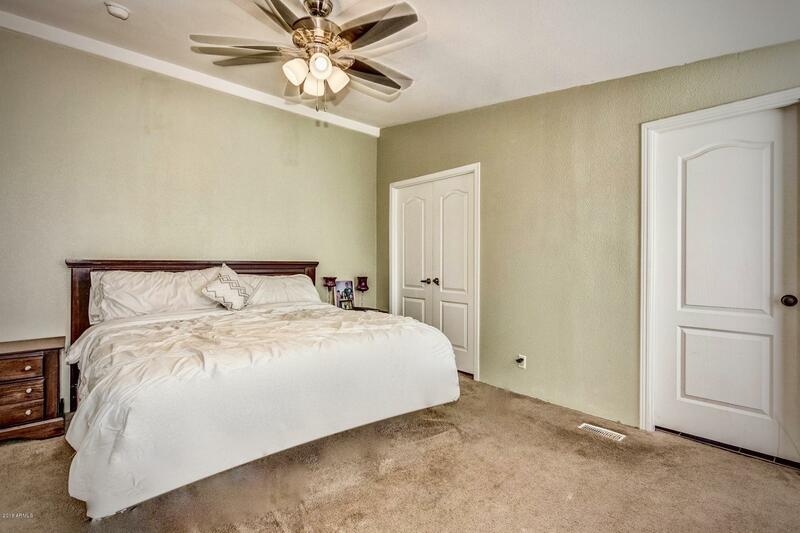 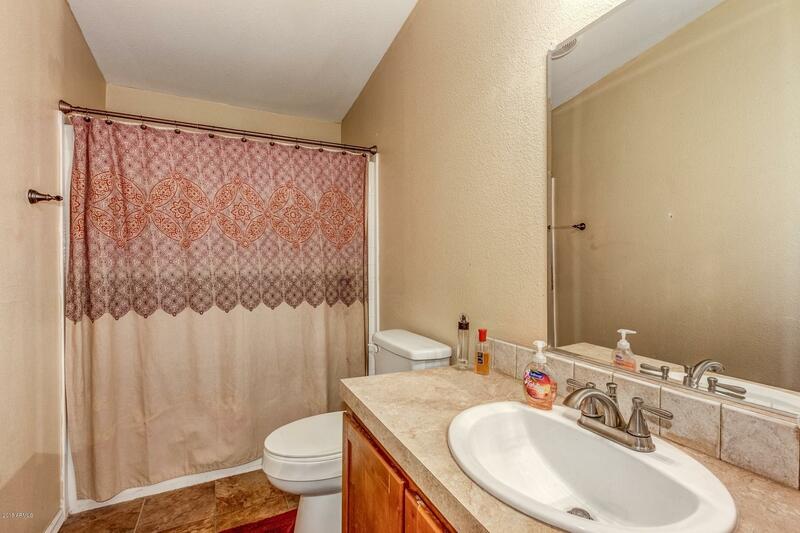 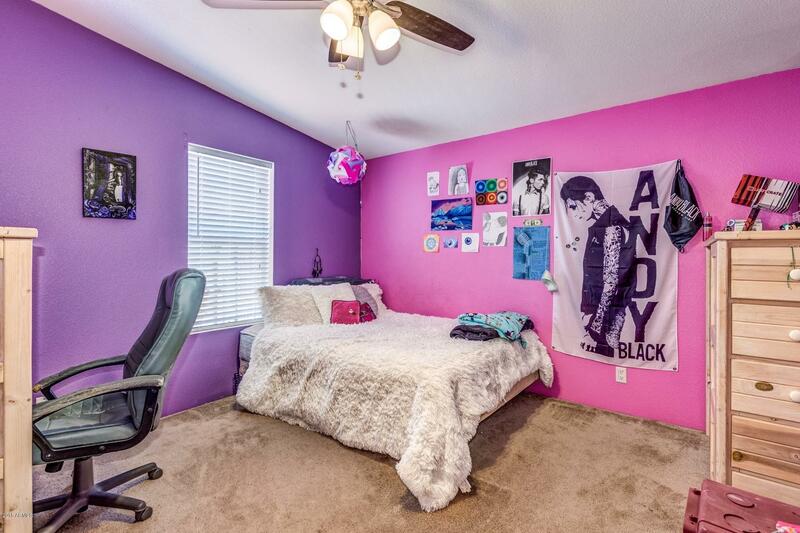 Master suite has a walk-in closet, a large master bath w/ dual sinks, a separate tub & shower. 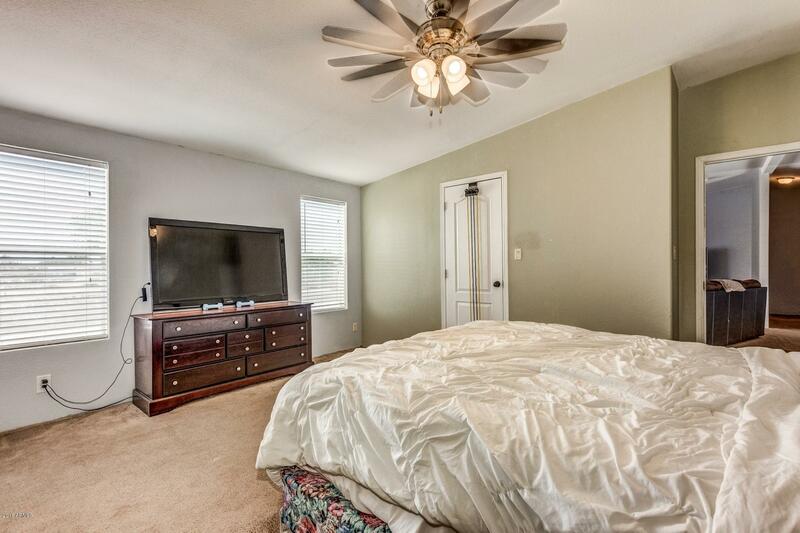 The den off the master bed can easily be converted to 4th bed, nursery, office, or private master retreat. 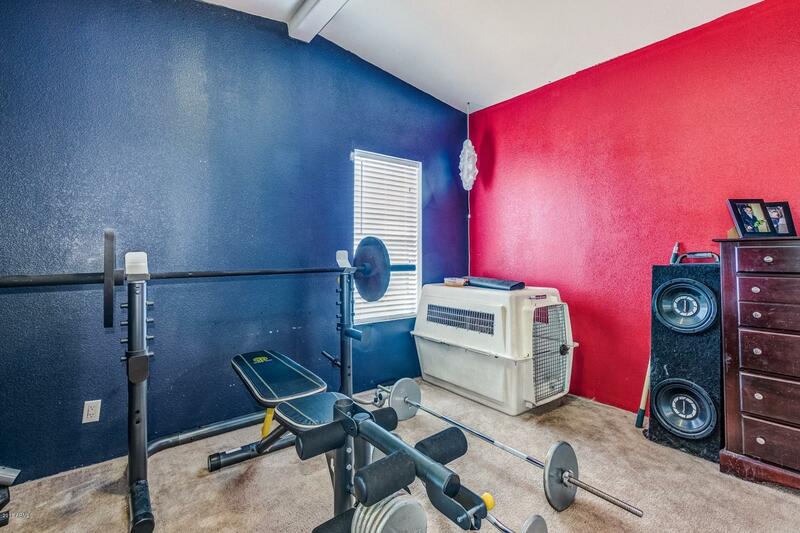 At this price this won't last!